As mentioned, Mac DeMarco will be playing four NYC shows in August: Bowery Ballroom (8/17), Webster Hall (8/18), Music Hall of Williamsburg (8/19) and Warsaw (8/20). Tickets for Bowery and MHOW go on AmEx presale today at noon and all four shows have their regular on-sale starting Friday (4/24) at noon. Mac will have a new record out by that point, a mini-LP titled Another One which he recorded in his home studio out in the Far Rockaways. 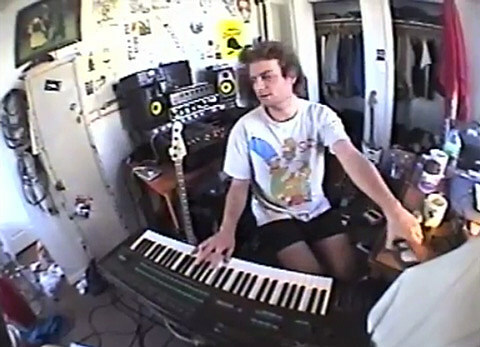 While no music has been released yet, you can watch a short making-of video, shot by Mac’s girlfriend, Kiera, below. Attention karoake and mashup fans: if you pre-order the album through iTunes you’ll get instrumental versions of the songs as a bonus.